Draw your furniture on you floor plans to establish room sizes. It is worth drawing example furniture in the various rooms to make sure everything will fit comfortably. 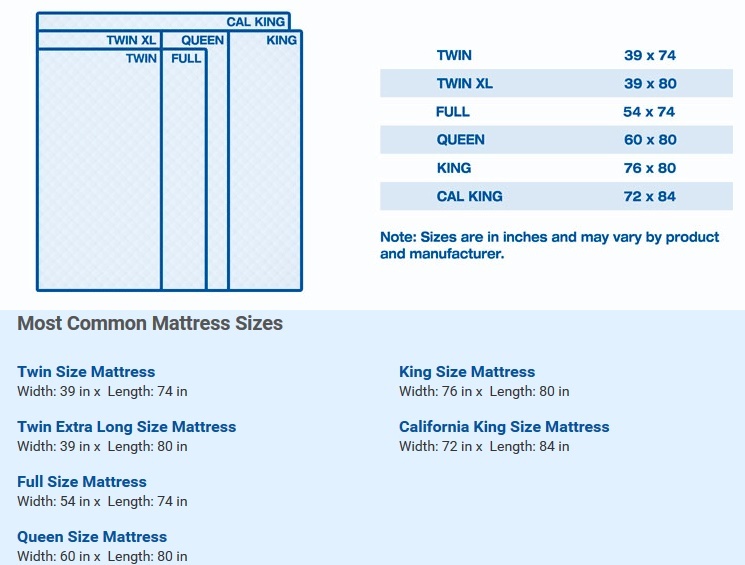 You should be as accurate as possible with the furniture dimensions. Before finalizing your floor plans, take your best shot at designing your furniture and create a library shape in AutoCAD for each piece.